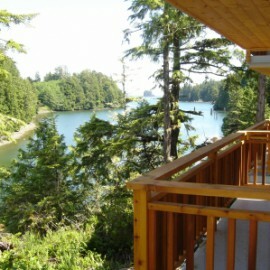 Reef Point Cottages, where the west coast rain forest meets the mighty Pacific Ocean, is located on the West Coast of Vancouver Island in Ucluelet, British Columbia, Canada. Reef Point Cottages offer an exciting Ucluelet real estate opportunity for those who want to explore the spectacular and natural landscape of the Ucluelet and Tofino communities. 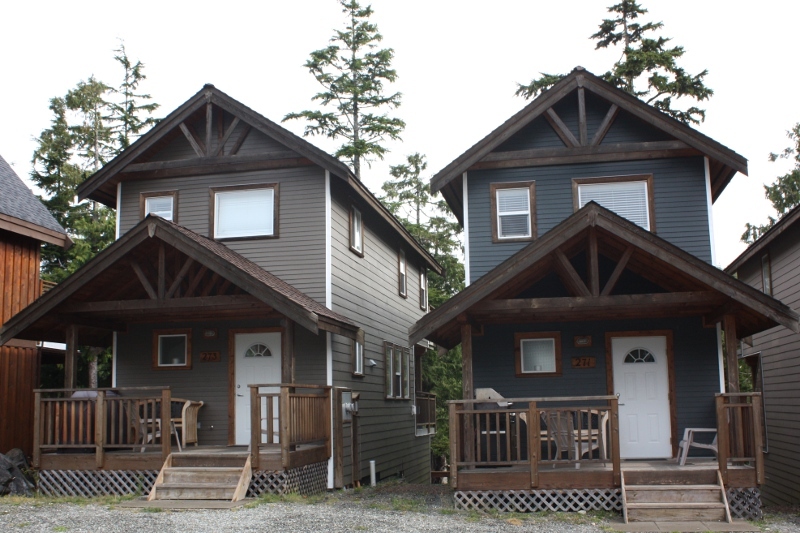 Reef Point Cottages is located just minutes from Ucluelet’s beautiful pocket beaches or Long Beach in Pacific Rim National Park. 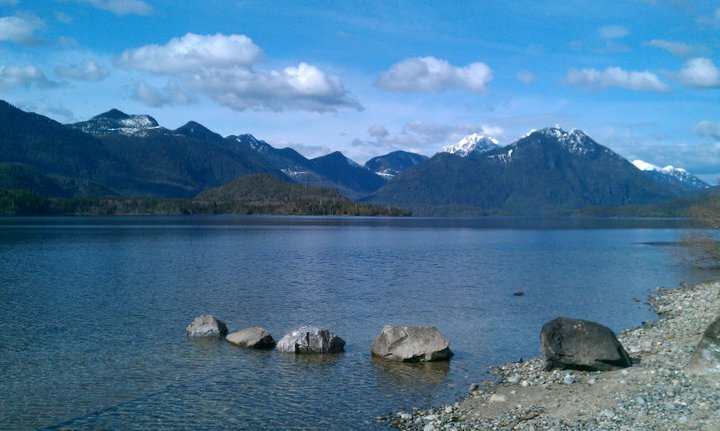 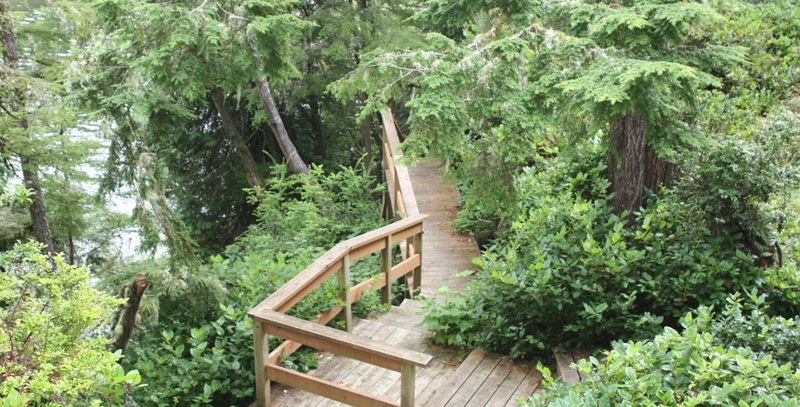 The Wild Pacific Trail is on the doorstep of Reef Point Cottages, and is a must see for all travellers to the West Coast of Vancouver Island. The ever changing west coast weather will offer stunning vistas from the spectacular sunsets or crashing waves during our legendary winter storms. 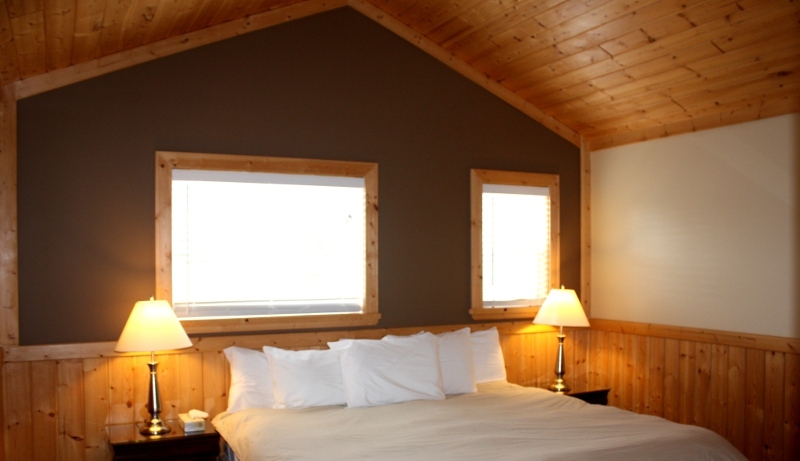 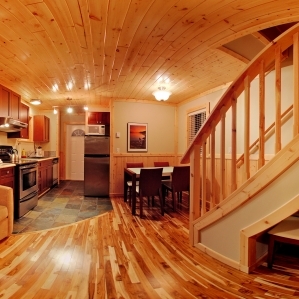 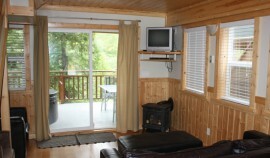 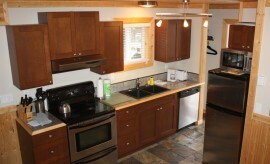 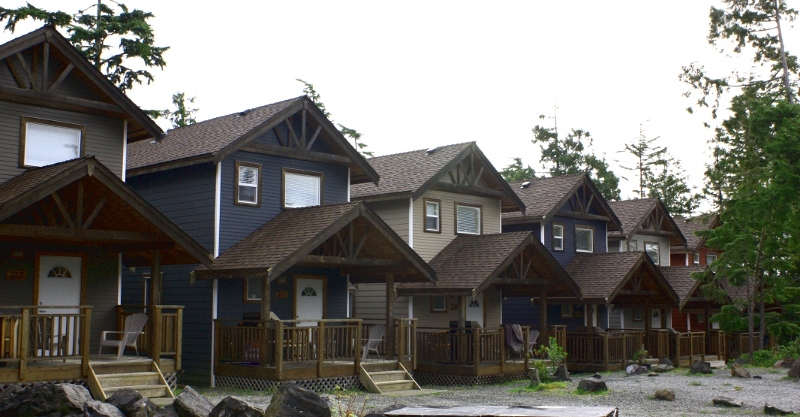 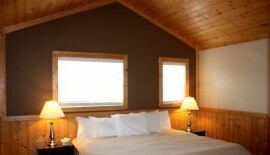 Reef Point Cottages consists of more than a dozen different cottage styles and sizes. 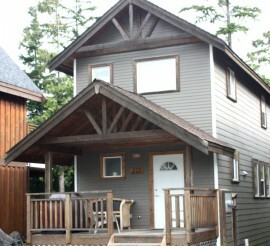 One of these West Coast Vancouver Island vacation units is currently for sale. 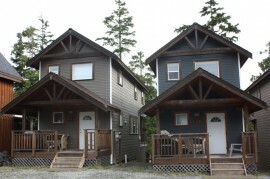 This private waterfront cottage for sale is a two bedroom, two bathroom unit with excellent revenue in the growing resort community of Ucluelet, on the west coast of Vancouver Island near Long Beach and Tofino. This low maintenance 956 sq ft cottage is finished with teak, marble and slate flooring; granite countertops; pine wainscotting and ceilings. 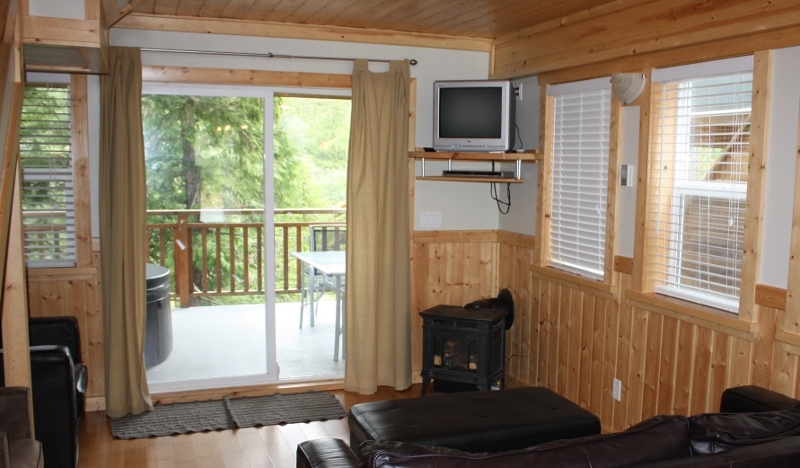 Cozy up to the fireplace on stormy nights or sit in your private hot tub on the covered deck overlooking nature Spring Cove. This Ucluelet real estate cottage is part of the Reef Point Cottages rental program and the owner is entitled to 6 months personal use each year. The owner can also leave their vacation home in the rental program full-time and earn a return on this hassle free investment. 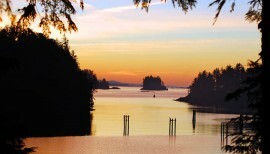 For more information about booking a vacation at Reef Point Cottages, and for information about current specials, visit www.reefpointcottages.com or call 1.877.726.4425. 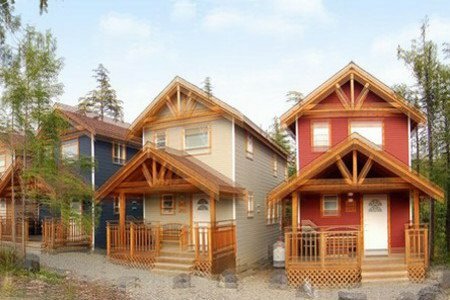 For more information on this ownership and investment opportunity, contact Perry Askounis at 604.377.4897 or peronrpc@gmail.com.